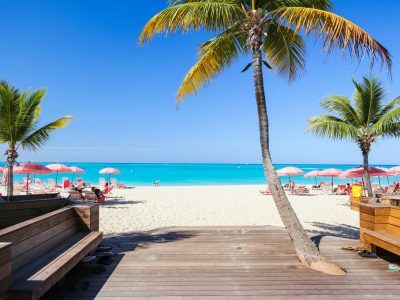 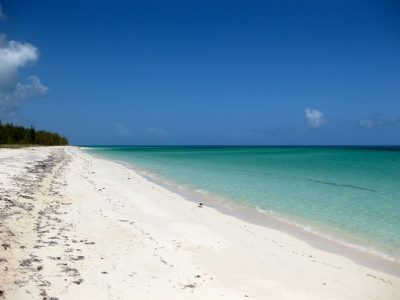 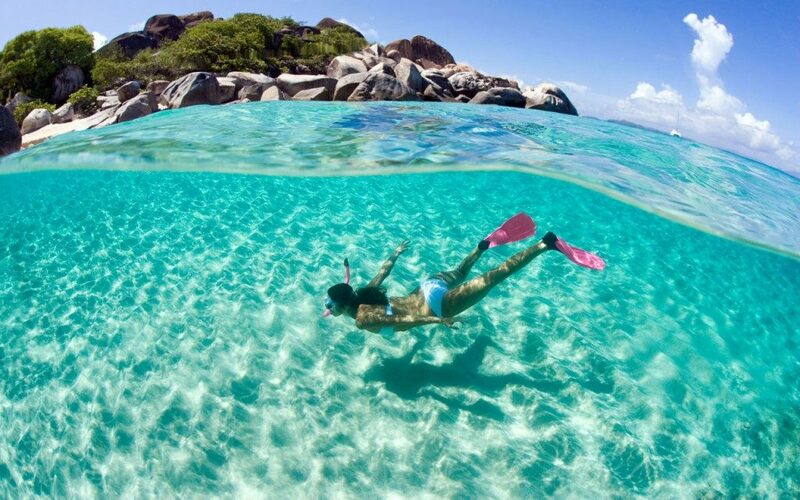 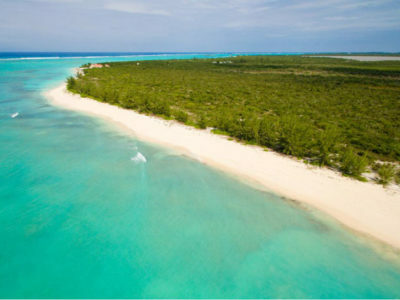 We did it – yes, the Turks and Caicos Islands in the British West Indies is on the list !! 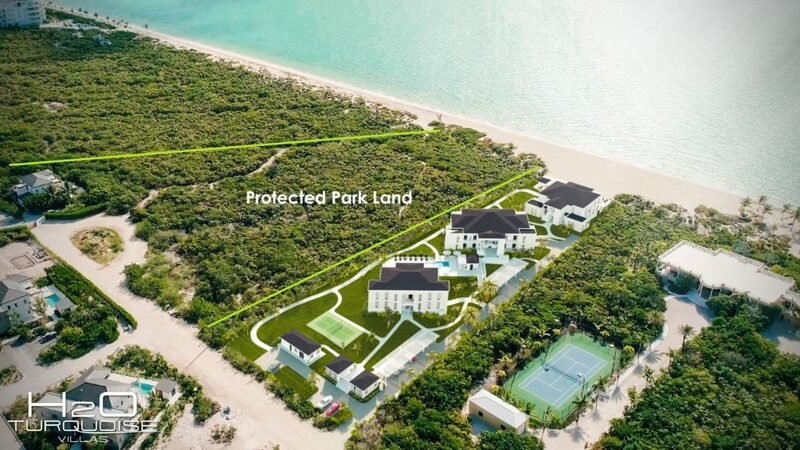 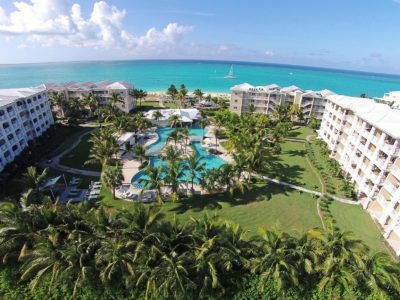 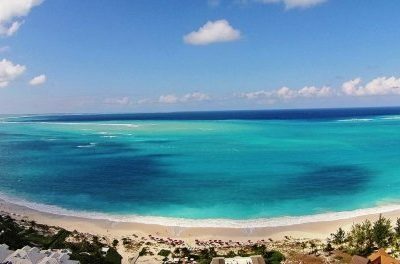 ..
H20 Turquoise Residences is the Turks & Caicos Islands latest development. 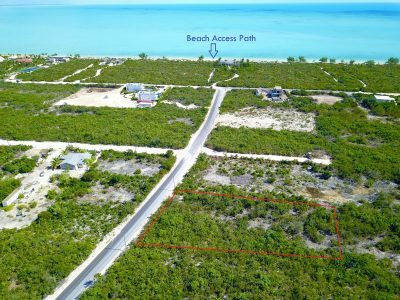 Set beachfront on the 3 mile sandy beach at ..
Conch Bar Caves, Haulover Plantation, Crossing Place Trail and Mudjin Harbour – just a few sites to see when you .. 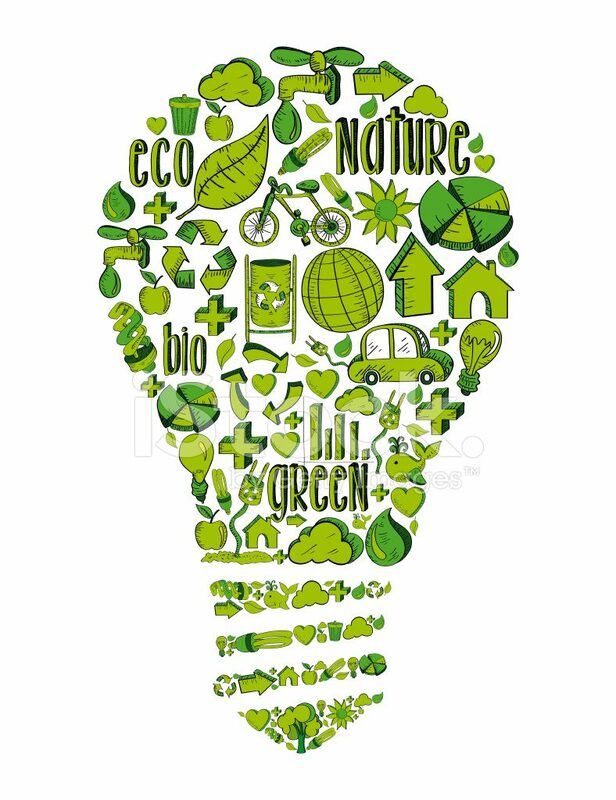 Incorporating eco-friendly measures in homes has moved beyond installing energy-efficient appliances and swapping out incandescent light bulbs for compact fluorescents .. 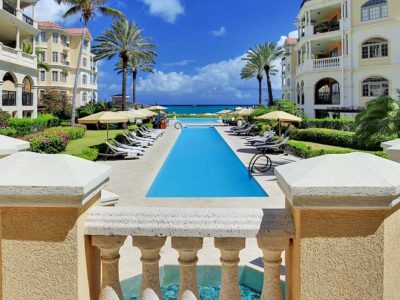 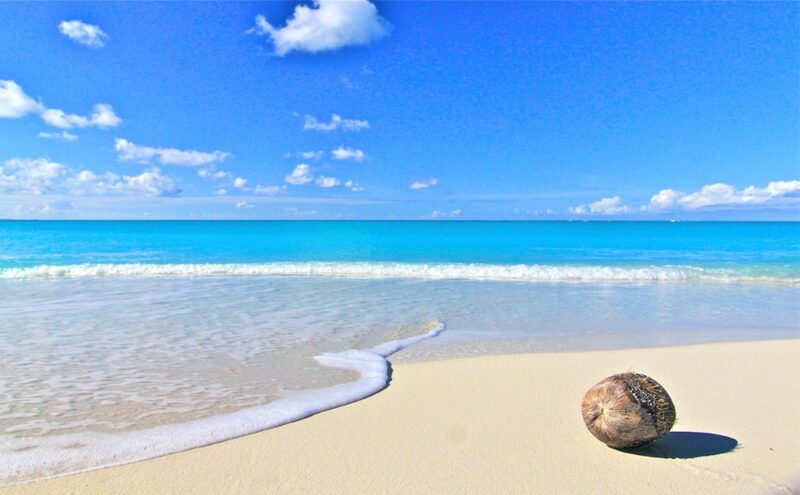 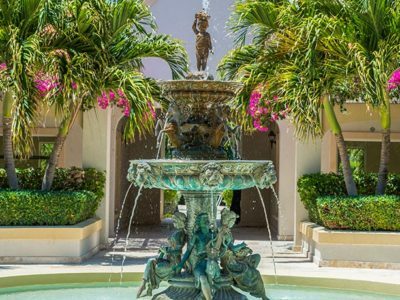 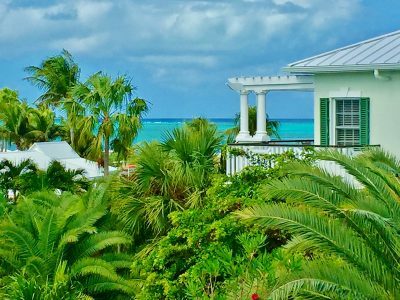 Living in the Turks & Caicos Islands provides you with the luxury of living inside, as well as out. 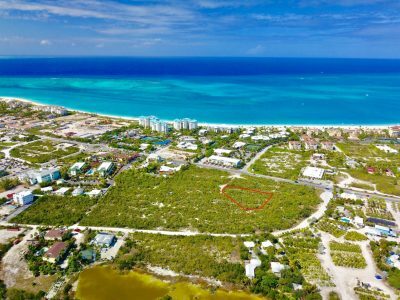 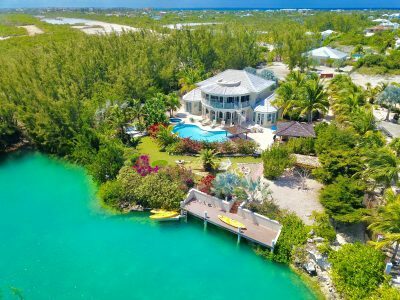 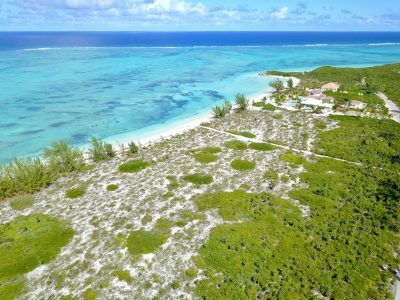 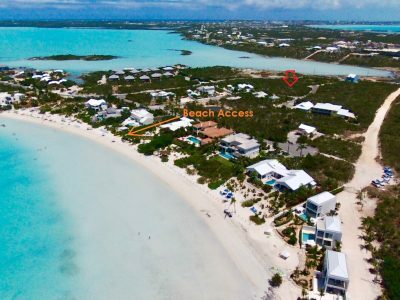 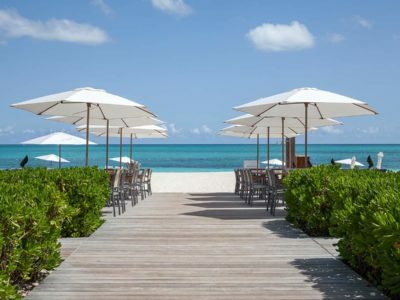 An added bonus when selling your Turks and Caicos home would be to have something that other properties do not offer. 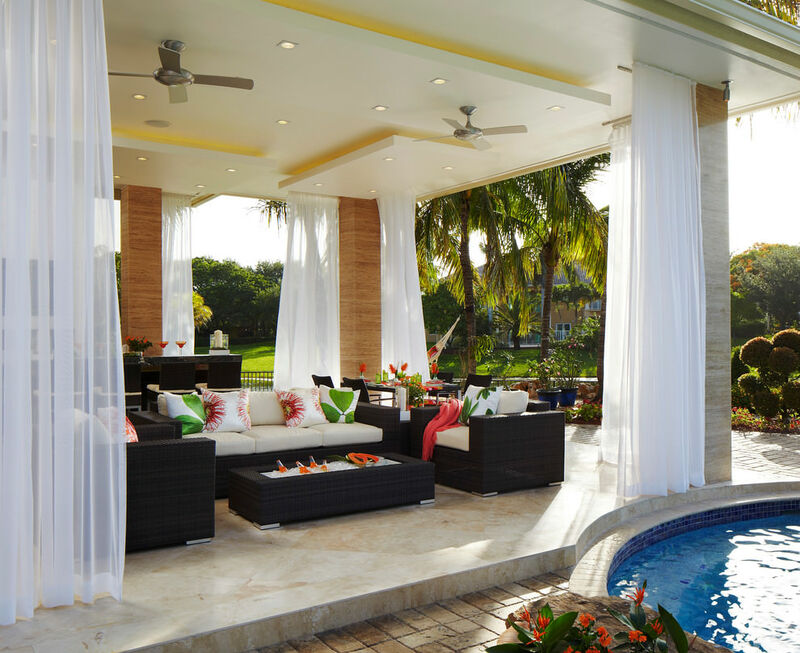 Why not create an outdoor living space? 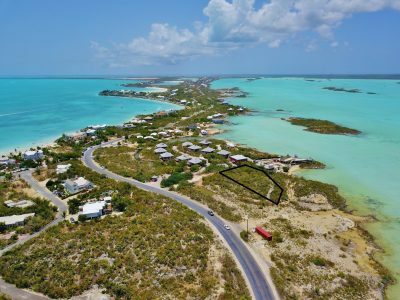 With many properties currently available for sale in TCI buyer’s look for the extra’s that make a home stand out from the rest. 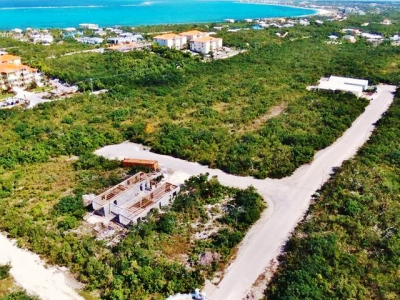 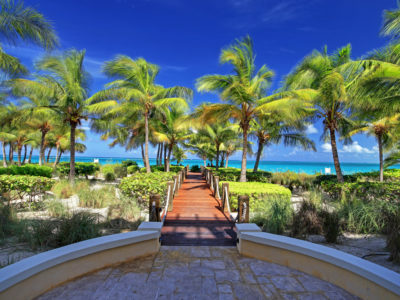 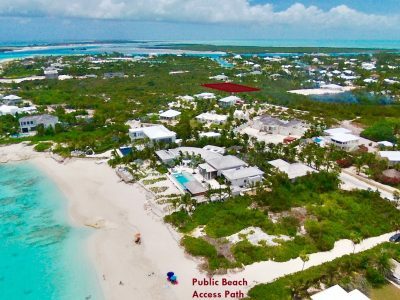 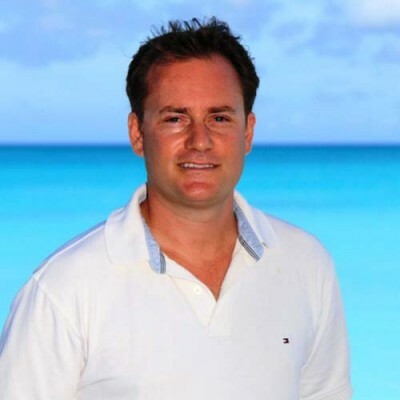 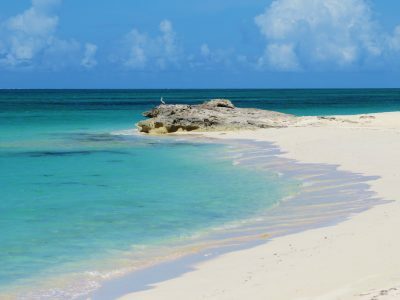 Purchasing property in Turks & Caicos is incredibly simple and straightforward. 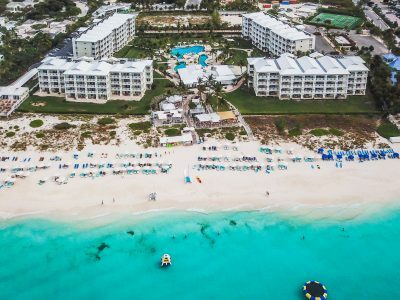 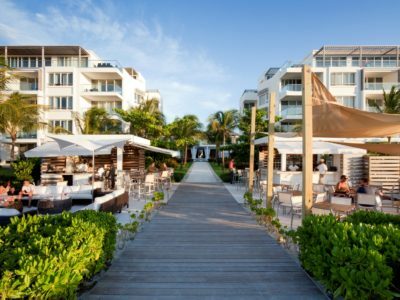 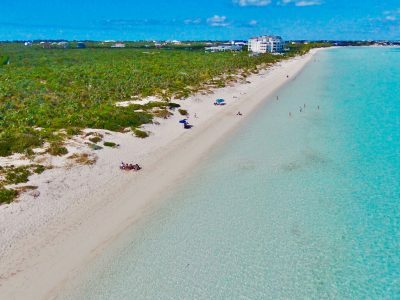 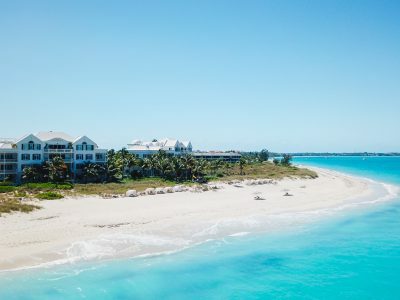 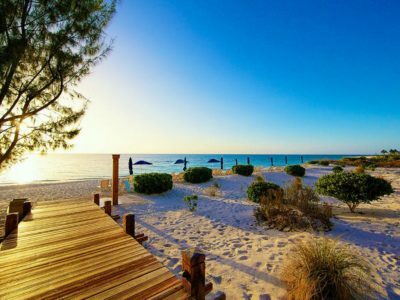 Unlike many other Caribbean islands, there are no special ..
Providenciales is the urban center of the Turks & Caicos Islands. 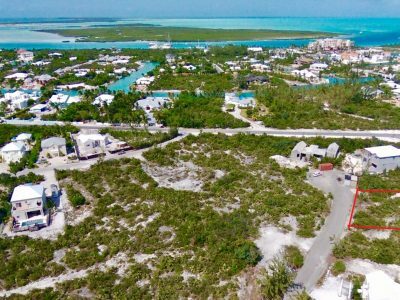 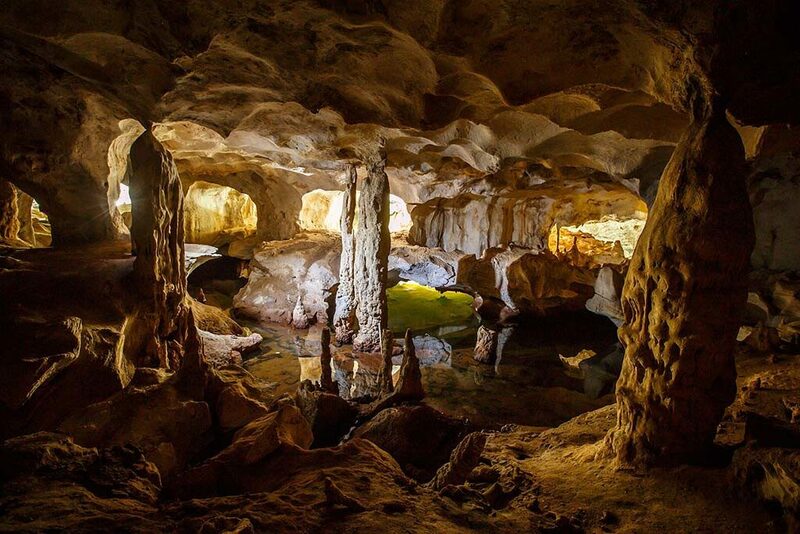 Familiarly known as “Provo,” the island offers all ..